Martin Margiela, ever-mysterious fashion designer, exhibits his collection from 1989 to 2009 at the Palais Galliera in Paris. 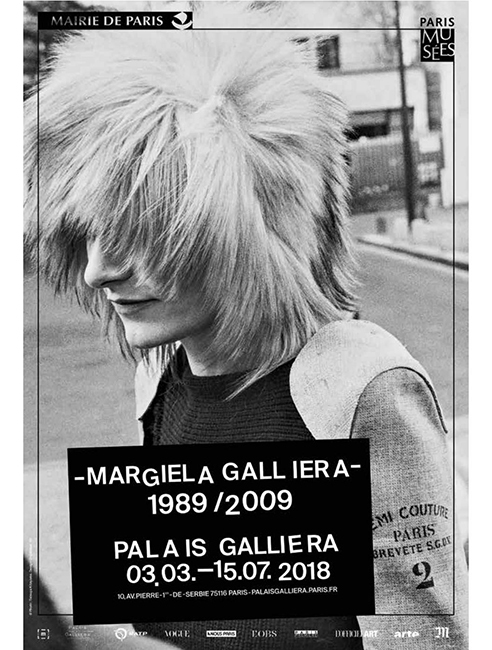 From May 3rd to July 15th, the “invisible man” of fashion, Belgian designer Martin Margiela, has had his life’s work exhibited at the Palais Galliera in Paris. While no one has ever heard from this mysterious creative force, his clothing speaks for itself. 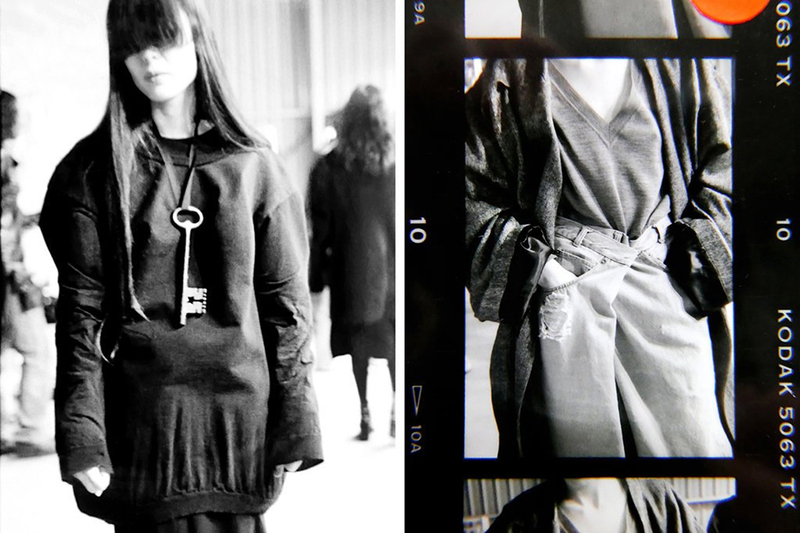 Margiela’s concept has always revolved around deconstructing conventional aesthetics by deconstructing and even dismantling the clothing itself. His garments often reveal an unfinished, crude side to the manufacturing process, and the designer has also pushed boundaries by literally exaggerating proportions by 200% in his “Oversize Collection”. 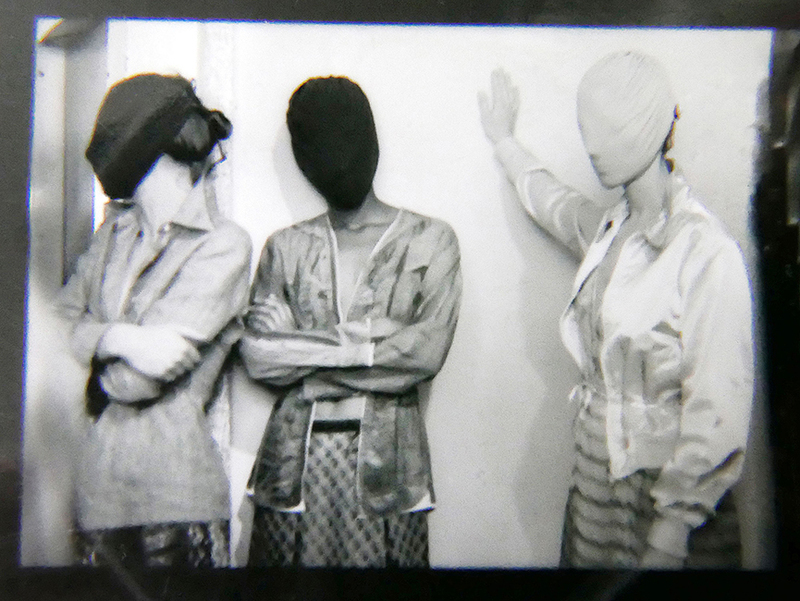 Over 130 silhouettes, videos, and other installations from archives help the museum goer to piece together Margiela’s philosophy on the structure of clothing as well as the structure of fashion industry and systems. He is known for throwing opulence out the window by holding shows in odd spots, for example at a Salvation Army store, where audiences convened on broken down washing machines, and models sat amongst them until called to the stage. This show aims to inspire an adoration for fashion and its potential to confront and denounce the ordinary.